Father Dave Holloway and a private investigator may have finally tracked down the remains of the girl who disappeared in Aruba 12 years ago. Mark Wilson/Getty ImagesNatalee Holloway’s mother, Beth Holloway, participates in the launch of the Natalee Holloway Resource Center on June 8, 2010 in Washington, D.C. 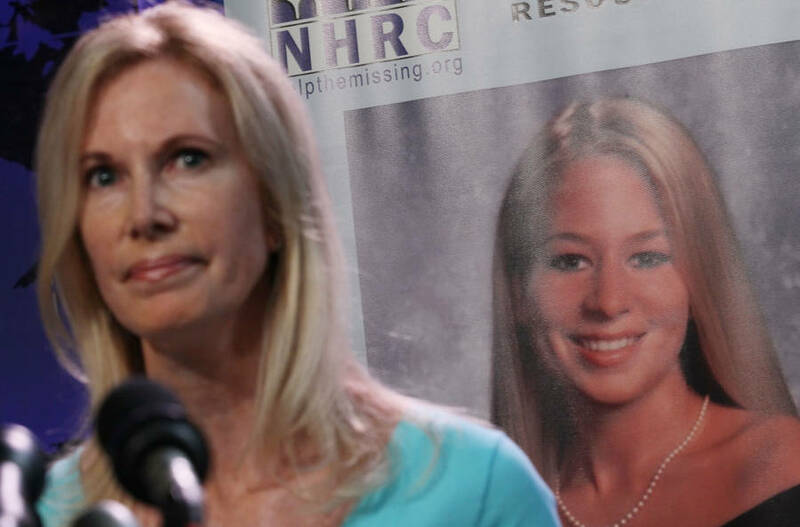 The case of the disappearance of American teen Natalee Holloway while vacationing in Aruba in 2005 captured the attention of the American public. Now, 12 years after her disappearance, it is likely that her body has been recovered. USA Today reports that Natalee Holloway’s father Dave Holloway has discovered what he believes to be the body of his daughter in Aruba. He had been in the country with a private investigator that he’d hired named T.J. Ward. The two of them found the location of the remains through a man who claimed to have been involved in disposing of the girl’s remains. Now Holloway and Ward have sent DNA samples of the remains to a testing lab to verify if they do in fact belong to his late daughter. Dave Holloway has been waiting for answers for a dozen years now. His daughter disappeared on May 30, 2005 while on a high-school graduation trip to Aruba with friends. She was last seen outside a bar with the 17-year-old Joran van der Sloot, a Dutch national living in Aruba, who is now believed to have been her killer. Her disappearance became a media sensation in the U.S., with many TV pundits attempting to solve her case. Van der Sloot remained the primary suspect for much of the investigation, but police were unable to gather enough evidence to charge him with the murder. However, he openly bragged about his involvement in her murder and even attempted to extort hundreds of thousands of dollars from the Holloway family in exchange for disclosing the location of her body. On May 30, 2010, exactly five years after the disappearance, Van der Sloot murdered 21-year-old Peruvian business student Stephany Flores Ramírez. She was found three days later in a hotel room registered to his name in Lima, Peru. He was convicted of the murder and is now serving a 28-year prison sentence in Peru. With the death of Flores, little doubt has been left in most people’s minds as to the guilt of Van der Sloot in the Natalee Holloway disappearance. In 2012, Dave Holloway finally had his daughter declared dead in absentia. 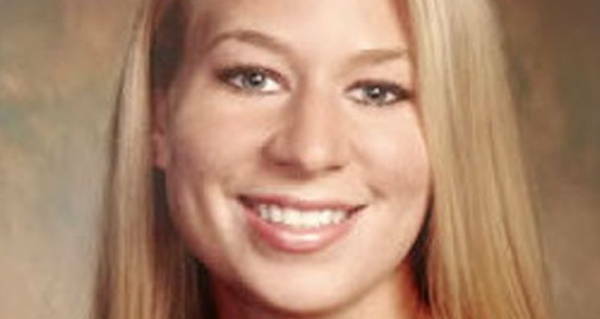 It’s unlikely, if the newly discovered remains are verified to be those of Natalee Holloway, that more evidence will come to light that will reveal more about her death, but at least recovering the body will give some measure of closure to the family at long last. Next, learn about Germany’s new “Jack the Ripper” who has killed prostitutes in Hamburg. Then read about how serial killer H.H. Holmes’ body was recently dug up to quash rumors that he faked his death.